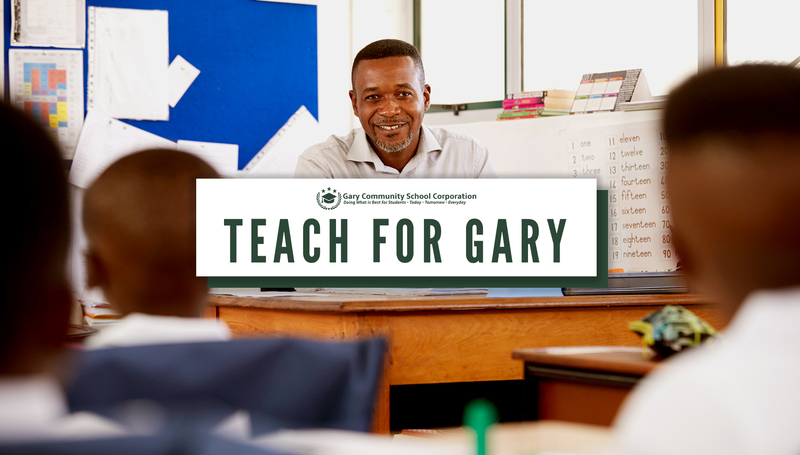 Gary Community School Corporation is seeking caring, committed adults to serve as substitute teachers in our schools. The district will work with substitute teachers to work toward a teaching license and permanent teaching positions, if desired. Substitute teachers are paid $100 each day. Apply Below.